So the main question you’re asking yourself is whether or not modern leather briefcases that gentlemen love to use are fashionable enough to be used on an everyday basis. This briefcase guide will answer all the questions and more, that you have about shopping for briefcases! 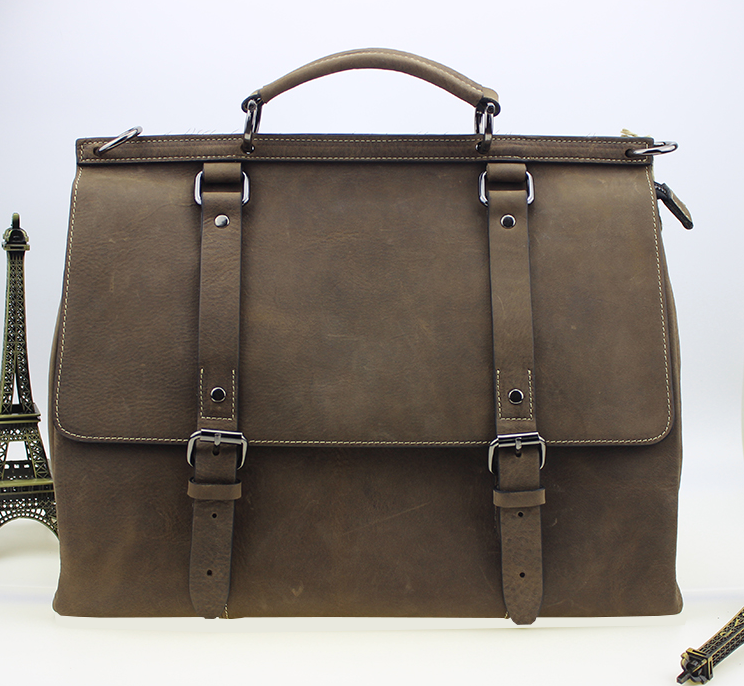 this vintage brown briefcase is now at PILAEO briefcase lineup! Here we’ll go into the answering the common questions asked before shopping for a briefcase or leather work bag. and by the end of this “guide to using briefcases” hopefully you’ll have a plethora of information and details so that you can confidently shop the best design for yourself. Without any further chit chat, lets jump into it! Dark grey, black , light and dark brown are all colors we’ve seen. But chances are you’ve had it with the norm of accessory fashion and want a more appealing color. You might have noticed that brown is listed twice, well frankly this goes to show just how useful an accessory made with that really is. 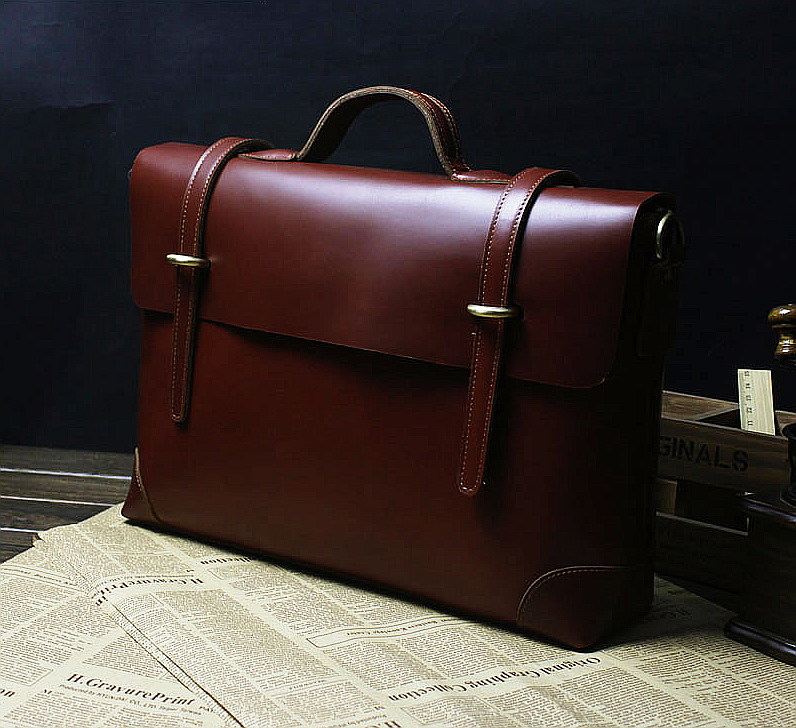 this genuine leather briefcase for men/a> is now at PILAEO briefcase lineup! This is one of those keepers that really trends to be a generational piece. Your brown leather briefcases will be the ones that you’ll find yourself using the most. In a casual way, brown briefcases complement denim jeans, t shirts , and contribute to an easy going look. On the professional front, brown briefcases offer a staunch knack for neatness, Composure, and elegance required for clothing that are neatly designed. The neutralizing effect of charcoal and grey is just one of the reasons why these colors are true staples when shopping for accessories. Having accessories in colorways such as these neutral must haves, are sure to be paired with all your outfits, effortlessly. Whether your wearing a pair of denim jeans that make you look as easy going as a famous singer, or a pair of slim fit trousers, with an inseam, as if you’re prepared for a business trip, the grey or charcoal hues are timeless and easy to pair, hence the reason you may have noticed an increase in use of grey leather accessories. Navy blue briefcases are similar to grey briefcases, they truly make for the more professional pickups of accessories as ones that can be used daily, with ease. Particularly on a more professional level, the dark blue color of accessories hold a staying power that’s hard to get with other colors. Keeping that elegant look that allows your style to be at the forefront is certainly a must, and a wise choice indeed. 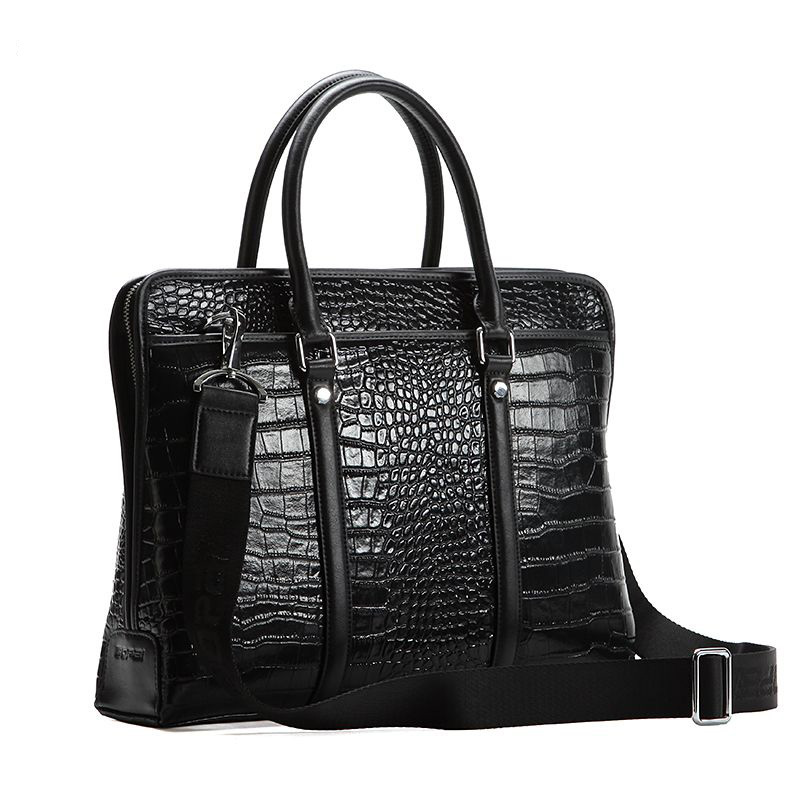 Patterned briefcases range from exotic crocodile and ostrich designs, to the more checked, plaid, and even abstract geometric patterns embossed on leather. 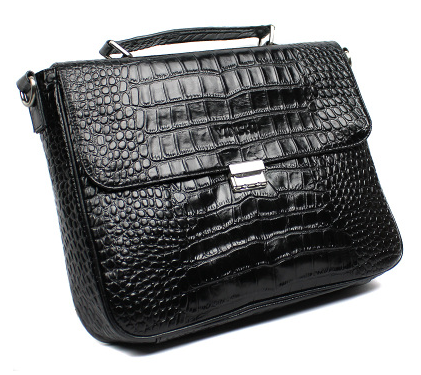 this crocodile pattern briefcase for men is now at PILAEO briefcase lineup! Dapper men have taken note. Taken note to the reality of briefcases not just consisting of designs that are the norm. But also of designs that are less than expected, intricately made with patterns that have an air of being vibrant, and adding an overall luxury look and feel to your wardrobe. The holdall bag is usually a leather pickup, and a very, very convenient one at that! It’s usually spacious, modern looking, and equipped with sturdy zippers, compartments, and a shoulder strap. 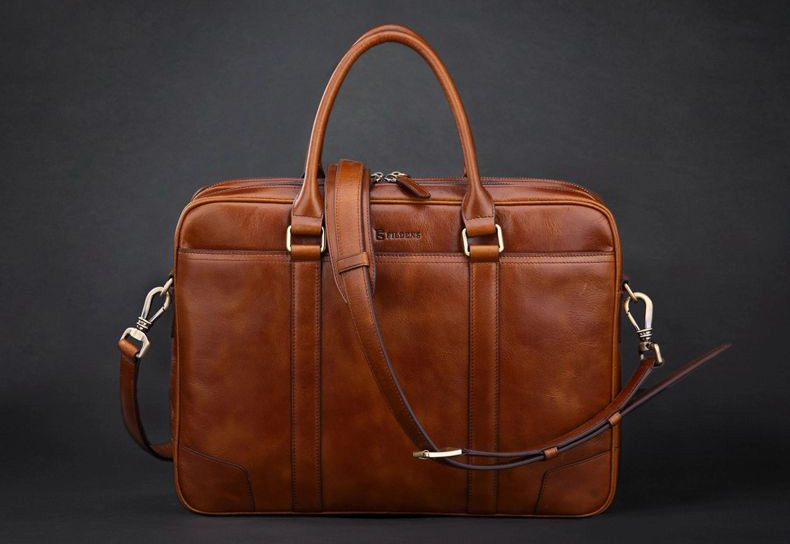 A professionally designed leather holdall will be so convenient to use, that it can serve as both a briefcase and a travel bag, of course depending on the size. Messenger bags that are convenient to use on a daily basis are usually not as compact as the fanny pack, but just big enough to in some cases be used as travel bag. Messenger bags, have unexpectedly taken over the backpack as the must have essential of convenience, and style in a tech fueled world! The messenger bag is for the gentleman who is ahead of the curve, and organized, or at least aspires to be. If you are on the go, and essentially ready to organize everything from mobile phone, laptop, documents, and even grooming essentials, the messenger bag is a must have for you. The satchel bag went from becoming an essential for school, to widespread use in pop culture! 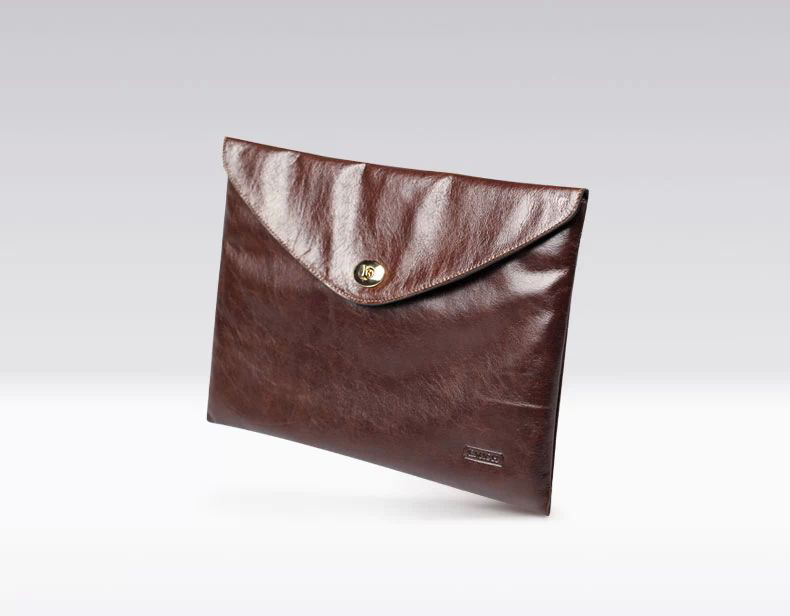 This leather bag can be used to carry books, and your digital essentials, similar to the messenger bag. Usually secured using a buckle or two, the satchel bag dates back eons when roman legionaries, a fancy word for a soldier, carried them for convenience, and referred to them as loculus. The satchel bag is actually a version of the messenger bag in many ways, however, it usually has the cover flap, that makes it capable of being used with ease, all while securing your essentials. The laptop briefcase is being used more and more, and thats expected. However, perhaps we should rephrase this as ipad briefcase, or tablet briefcase. the ability to carry around your briefcase with style, comfort, and try convince is priceless. Laptop briefcases offer the exact mix of amazing style benefits, elegance, and ease, given you choose the right design, and size! The attache briefcase is usually a hard , boxy briefcase , and traditionally was used by diplomats, however it’s been redesigned into a cool, hip , thin document holder, usually with a zip. 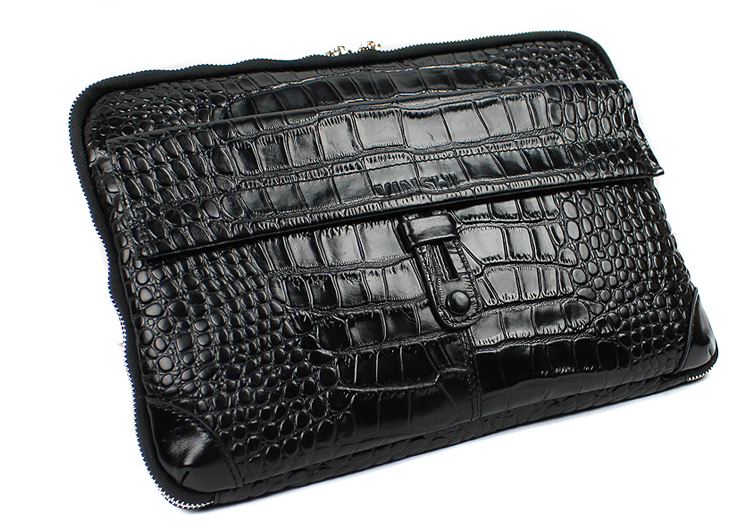 The attaché briefcase is essentially a clutch-purse, for men- document sized however. It’s easy to carry, and in many cases can rival the messenger bag for carry of thin documents or even electronic essentials. The attache bag has the convenience of the messenger back, and the overall accessibility of a wallet. Its a perfect item for quick access to your documents and even cash. A briefcase is usually a savvy essential, and typically complements the organized guy, on the go. However, unless you’ve managed to work an amazingly unique blazer into your outfit, what’s really not often emphasized with business clothing and apparel, is the need for style thats unique, and really inspiring. Though most accessories are usually seen as pieces that are flexible, and expected to work with your style, there are actually things to consider so that your purchase actually fit’s your style. Each man has his own stye. You shouldn’t necessarily have to revamp your entire wardrobe just because you’ve purchased a new briefcase. The wise thing to do is to shop briefcases that work with your style, and complement your existing wardrobe, but at the same time improve it, making it more fashionable, savvy, and modern! Ask yourself whether the pattern is subtle or wild, if any. And whether or not you should be sticking with a more neutral design, art wise. Shop for a color that has contrast to the majority of your apparel. (For example, if you’re used to wearing a black or dark grey suit, shopping for a light brown or even blue briefcase/messenger bag will only make your look much more attractive. Consider the size that you’ll actually be needing. Getting an accessory that actually is functional makes it ten time more useful! Consider whether or not you’ll be using a shoulder strap, because if you’re not really into shoulder straps, there’s a wider range of choices you can get. The briefcase is a flexible pickup, and even if you do get a color that’s neutral, you should be paying attention to the overall look of it. Determine if your outfit style is compatible with it. If you’re dressing in a casual way, the majority of the time, chances are you’re already opting for a brown, satchel style. If you’re a 24/7 business gentleman, a more professional, compartmentalized, and even thin or boxy (depending on your choice) will be a smart buy. A professional style calls for a briefcase that’s neat, convenient, and super elegant. Shopping for the right pickup means paying attention to the look, feel, and functionality 10 fold. Consider a briefcase that has corners that are more on the sharp side, and able to self-stand. One of the great things about casual style is that it can often play along as professional style, given the pieces you shop for are neat, high quality, and fashionable. 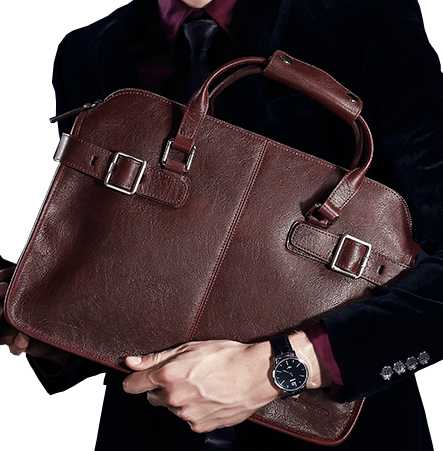 Leather briefcases and messenger bags are the modern gentleman’s version of the backpack. Casual style calls for a look thats easygoing, easy to use, and more or less lightweight. Outfits that have a casual tone look great with briefcases that have a color that stands out. Colors such as vintage brown, dark brown, light grey, and navy blue will all stand out, emphasizing your balanced look. Casually based outfits are usually about dressing smart and comfortable. Sticking with the medium sized briefcases will ensure that you’re not doing any extremes, and making comfort and functionality a priority. Your briefcase compartments have to be designed with organization, and really in a manner that the pockets are readily accessible for documents, books, and even mobile phone/tablets. Suggested Reading: Brown Briefcase – 3 Best Picks For Men! The strap of your briefcase will be the determining factor whether or not you actually enjoy using it regularly. Be sure to check whether or not the strap has a convenient and good way to secure the bag, and or essentials. Suggested Reading: Leather Briefcases Or Canvas Messenger Bags? zippers should be high quality, and able to convey a message of ease and absolute convenience. The overall size, specifications, and usability of the leather briefcase you shop for should all match the exact way you’ll functionally and fashionable use it regularly. Making quality, design, and convenience, priority while briefcase shopping is key to picking the best one for your lifestyle. PILAEO briefcase selection offers an extensive range of luxury briefcases that meet all the qualification and design amazingness you’d want in a briefcase or bag for work. Staying fashion forward, and passionate with your dream job, aspirations, and lifestyle is key to getting the most out of any accessory, as well as the briefcase. Complement your style thats comfortable, in a way you’ve never imaged with wise luxury picks and you’ll certainly be far ahead in smart shopping, and great style! This entry was posted in guides and tagged briefcase, guide, mens fashion. Bookmark the permalink. ← New Blazer Selections At PILAEO!